The top three elected officials in the state of Virginia, all Democrats, are mired in controversy Wednesday, as a chaotic situation has cast serious uncertainty over who will lead the state in the coming weeks. 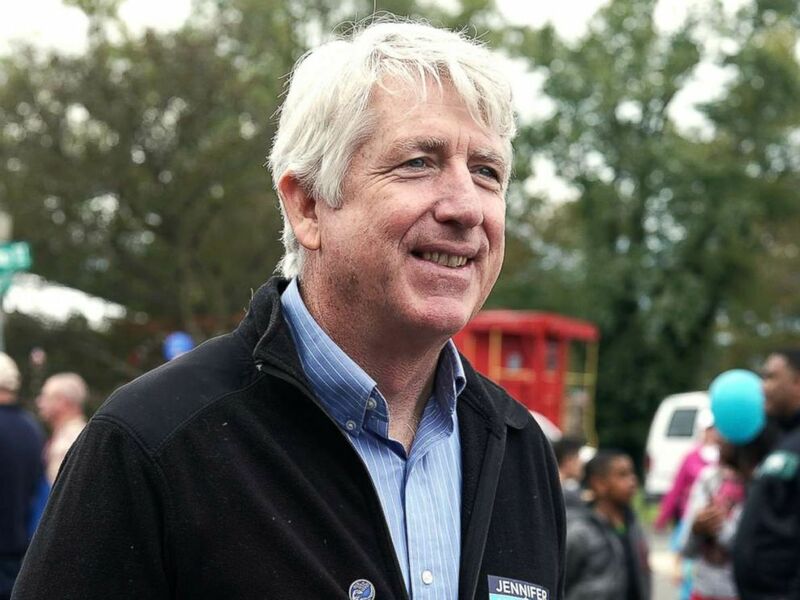 Virginia’s Attorney General Mark Herring, who is white and is third in line for the governorship, is now apologizing for attending a 1980 party dressed as rapper Kurtis Blow and wearing brown makeup on his face. Virginia State Attorney General Mark Herring participates in the annual Haymarket Day parade in Haymarket, Va., Oct. 20, 2018. Virginia Governor Ralph Northam has not resigned despite widespread calls to step down over a racist photo in his 1984 medical school yearbook surfaced. Virginia Gov. 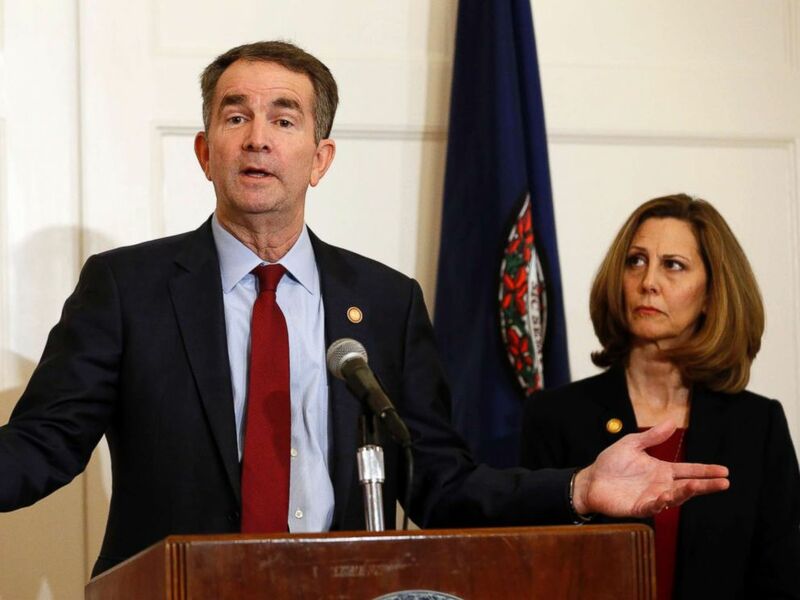 Ralph Northam, left, accompanied by his wife, Pam, speaks during a news conference in the governor’s mansion in Richmond, Va. 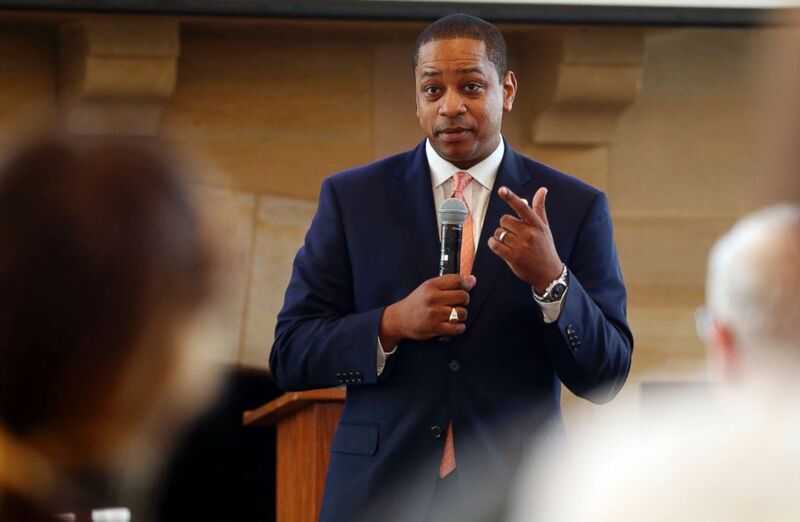 Lieutenant Governor Justin Fairfax, the man who would succeed Northam if he steps down, is continuing to face questions over after an unconfirmed report surfaced about an alleged sexual misconduct incident from 2004, an allegation he vehemently denies. Virginia Lt. Gov. Justin Fairfax gestures during remarks before a meeting in Richmond, Va., Sept. 25, 2018. This is a developing story, please check back late for updates.